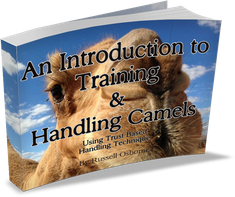 To Help You Get Started, we are offering a free introduction guide into camel handling using Trust Based Handling Techniques. 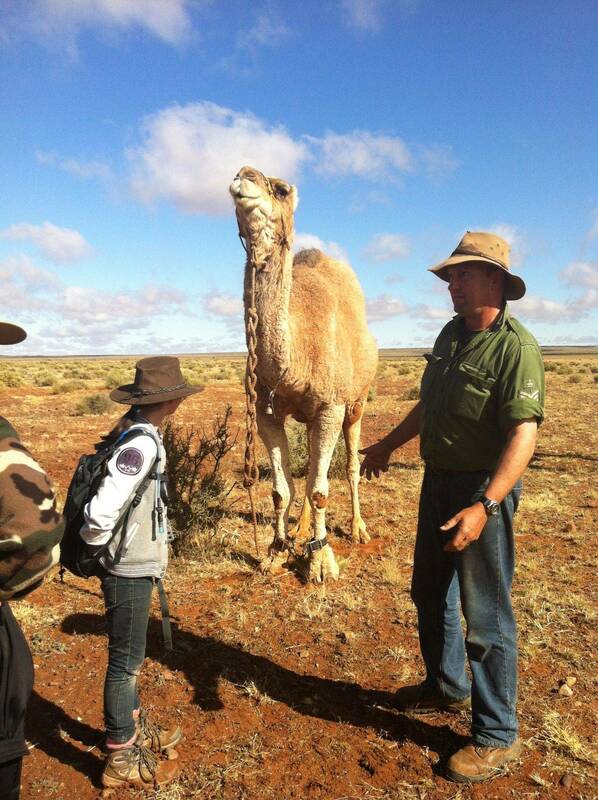 Australian Camels is offering the Cameleer Academy which aims to share with those who wish to become a cameleer techniques which have been proven for the caring, compassionate, trust based handling of camels. Whether you are wishing to develop a career of being a cameleer for commercial purposes, or just handling your own camels in a loving and trusting manner, we can help. Trust based training for cameleers is different! 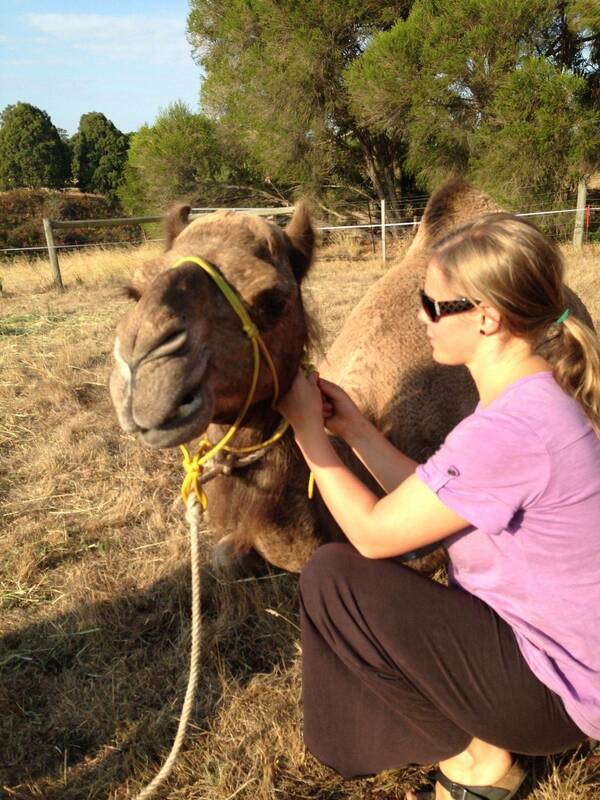 It involves you, as the cameleer, to develop a successful, trusting, working relationship between you and your camel(s). 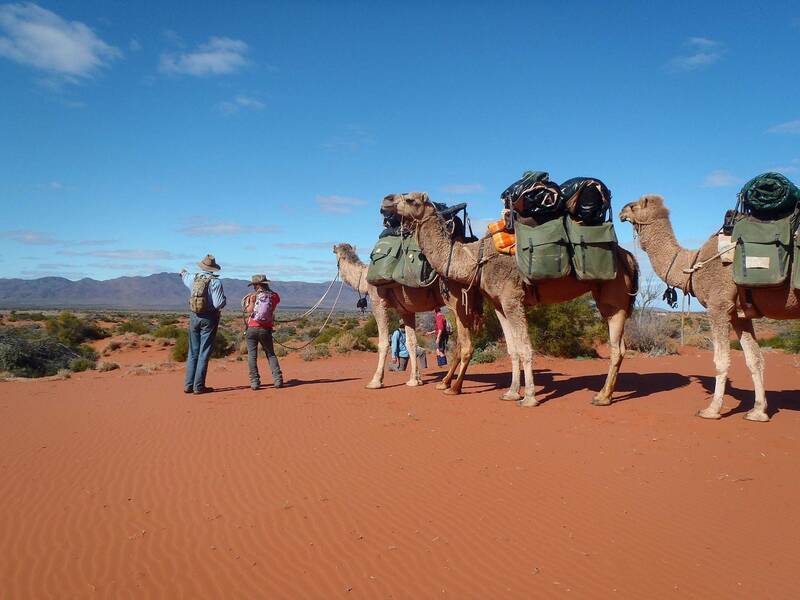 Enquire now and lets have a chat about where you would like to be with becoming a cameleer using methods of kindness, compassion and a trusting bond between you and the camels you come to work with. Never heard of Trust Based Training? Fill out the inquiry form below and we'll be in touch! What is your interest in Cameleering?